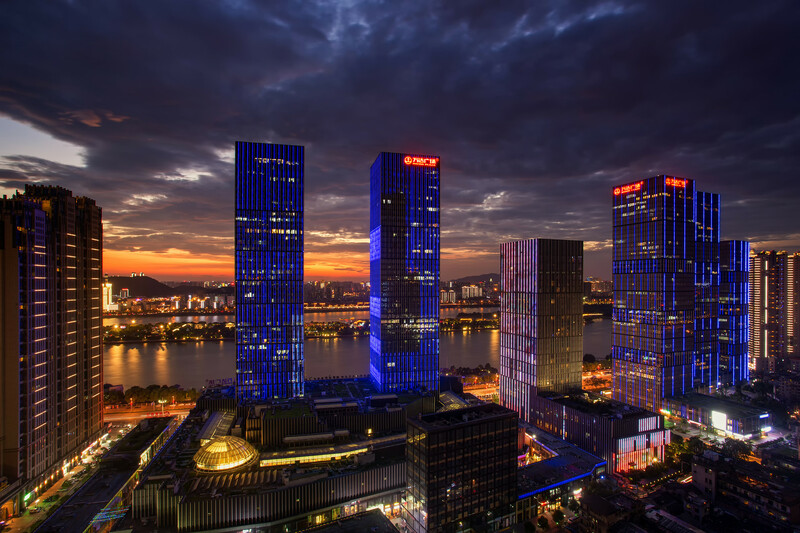 The city of Changsha was established on the plains of the Xiang River and was the hub of the Hu-Xiang Culture, an ancient settlement. It was a very prosperous town even in those times. 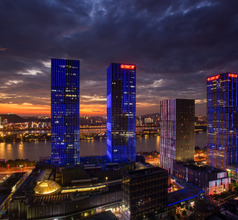 Today’s Changsha is the capital of the Hunan Province and is a leading political, financial, and cultural center in the region. The ancient people who inhabited were very learned and cultured. Evidence of the high level of education can be seen by the existence of the ancient Yuelu Academy (a university) set up during the Song Dynasty and the excavations from the Mawangdui Han Tomb. The fact that the city is surrounded by ancient relics as well as modern amusement parks, gourmet restaurants, and shopping areas makes it one of the most sought-after tourist destinations in the province. 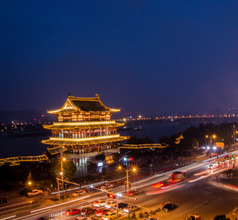 Changsha City has a rich long history of culture, education, artistry, knowledge, patriotism, and valor. Going by records discovered during archaeological excavations, the history of the city can be traced back to nearly 3,000 years ago. Every corner of the city has its own ancient story to tell. There are sections with museums where a 2,000-year-old mummy, bronze items, wooden artifacts, silk coats, and bamboo relics are displayed. Another section of the city has the homes of ancient celebrities like authors, poets, patriots, who made the city proud. 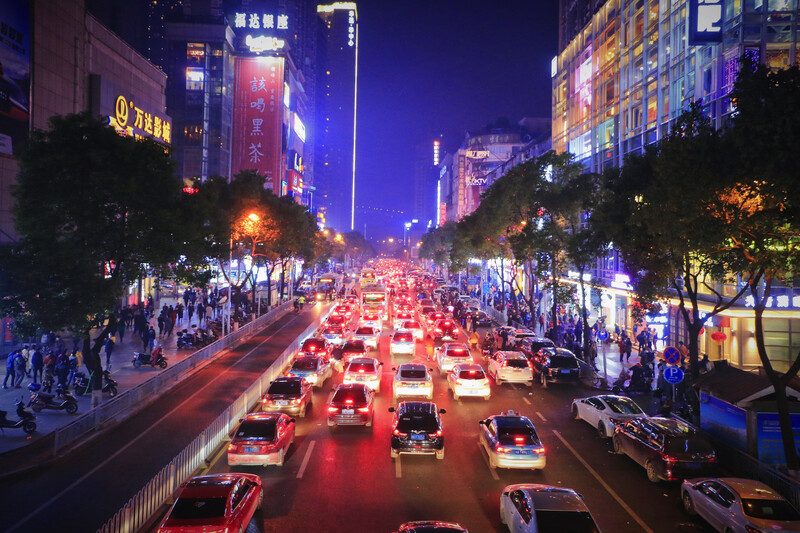 Shopping is a popular activity of domestic and overseas tourists who visit Changsha City. 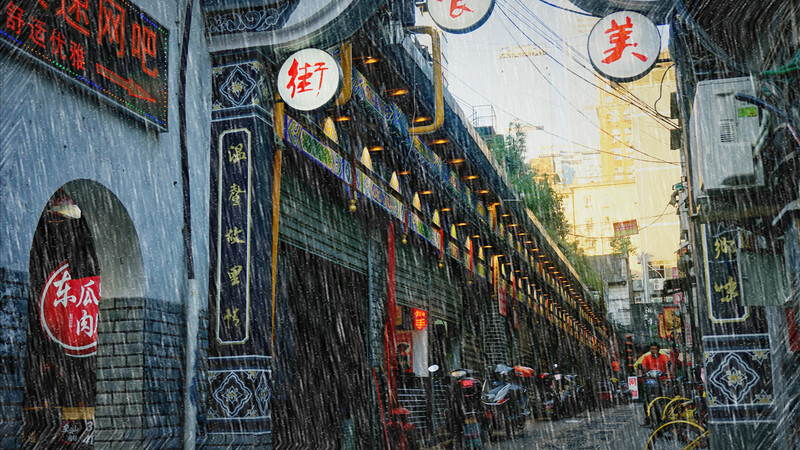 The alleys in the city are filled with little restaurants and shops selling different types of souvenirs. 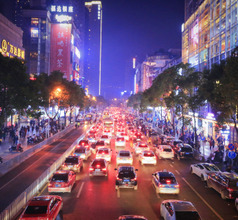 Wuyi Square and the Dongtang Shopping Area have the best shops and restaurants. The shop owners know a little English but it is always good to download a voice-based translation app just in case. The Chrysanthemum Stone, a naturally layered stone that looks like a flower is the most popular souvenir item in Changsha. Another item that is equally popular is the Xiang embroidery. One can get exquisitely embroidered wall hangings, handkerchiefs, stoles, scarves, handbags, clothes, and more. There is a wide variety of accommodation available in the highly urbanized city of Changsha. For those who like all life’s creature-comforts, there are luxury villas, 5-star and 4-star hotels with a full gamut of amenities. They have in-house restaurants serving International-style gourmet meals round the clock. They also offer other amenities like customized sightseeing, housekeeping, in-room dining, laundry, concierge service, etc. The city also has numerous mid-range 2, and 3-star hotels and cheap accommodation in the form of youth hostels, service-apartments, homestays, guesthouses, etc. The cheaper places usually have clean premises but the staff may or may not understand English so it is best to download a suitable translation app or carry a dictionary. 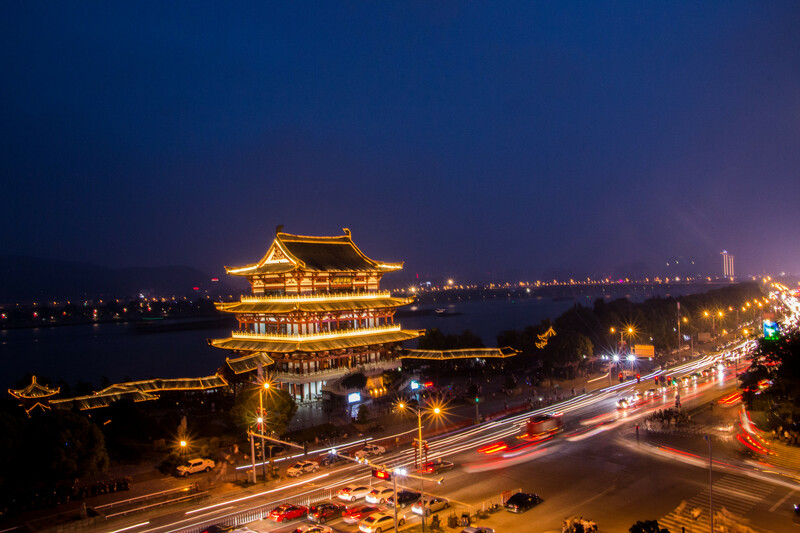 Although Changsha City is not as famous as other historical cities in China, it has its fair share of historical monuments, shrines, temples, and other ancient buildings that have become popular tourist attractions. Besides the famous Yuelu Academy which was the alma mater of Chairman Mao Zedong, there are other places definitely worth visiting. 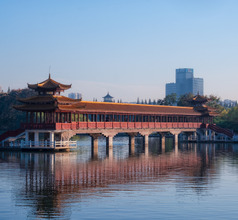 One such relic is the Orange Island Park which is located about 2Kms from the eastern gate of Mount Yuelu Scenic Area. 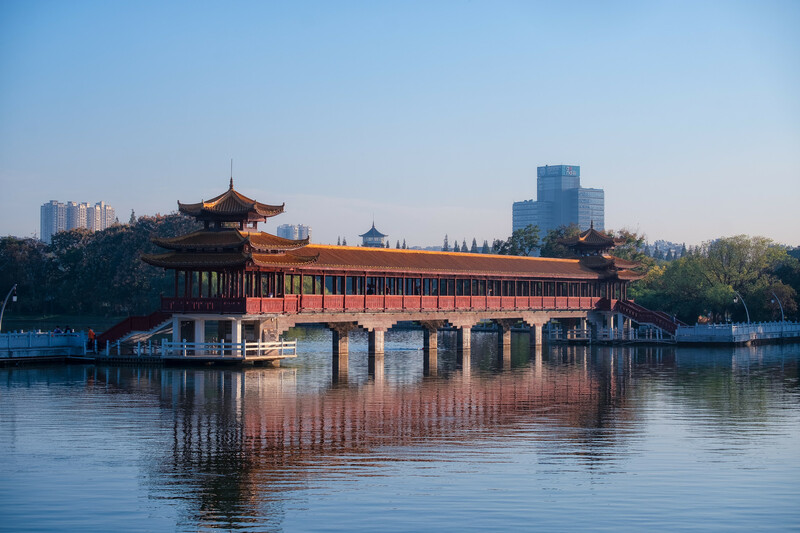 Besides the isle and the academy, the Yuelu Mountain Scenic Area also consists of the Lushan Mountain, Lushan Temple, Aiwan Pavilion, Peach Blossom Ridge, Tianma Mountain, and the Shijia Ridge. The Xiangjiang River that passes along this scenic area has blessed the region with lush greenery and breathtaking natural beauty. 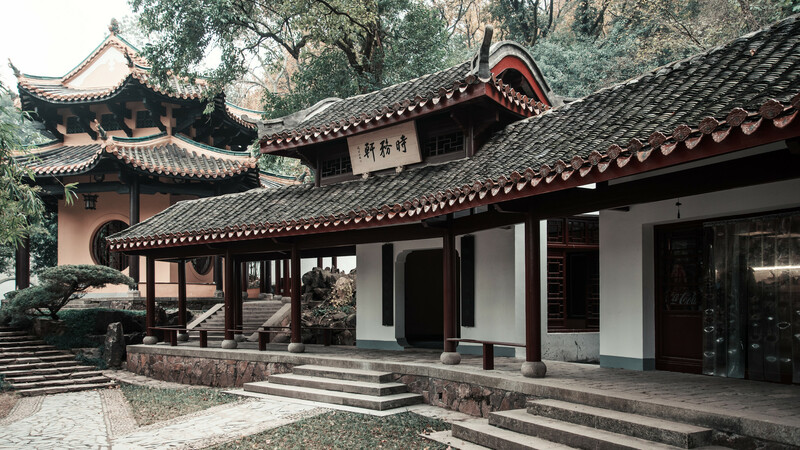 On the eastern end of Changsha City are the beautiful Mawangdui Han Tombs which is a family graveyard of a powerful family during the Han Dynasty. What is remarkable about this archaeological site is the well-preserved mummy of a Western Han Dynasty woman found here. Other ancient artifacts that were found are displayed at the Hunan Provincial Museum along with the mummified woman. The artifacts include silk items, lacquer work, sheets of bamboo paper, weapons, paintings, pottery, herbs, and more. The village around Mount Shaoshan, which lies about 130Kms from Changsha City, is also a well-known attraction that is part of the regular tourist circuit. It is the birthplace of Chairman Mao Zedong and is equivalent to a pilgrimage place for the Chinese tourists. Overseas tourists can learn about the great man and his teachings by visiting the museum and other spots in this scenic area. 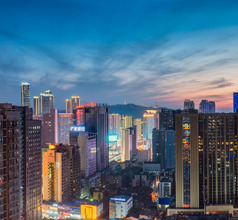 Changsha City is often termed as the “city of celebrities” and this refers to the homes of the bigwigs in the political scene of China and poets. 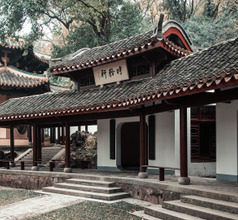 The homes of revolutionary leaders like Liu Shaoqi, Zhu Rongji, Hu Yaobang, and others are also considered famous tourist attractions in the region. Located right in the city center, Changsha Railway Station serves mainly low-speed trains, including to Beijing and Guangzhou. It is connected to Metro Line 2, and in the future, the under-construction Metro Line 3. Changsha South Railway Station is located around 8km to the south east of the city, and serves mainly high speed trains. It is connected to the city via Metro Line 2, and connected to the airport via a low-speed maglev train. Metro Line 4 is currently also under construction. Changsha Huanghua International is a large airport in Hunan province. The top routes are Beijing, Xi’an, Chongqing, Nanjing, Haikou and Shanghai among other local and international destinations. All major carriers have a stopover here. 25 km away from city’s main hub, it takes 35 minutes by car and roughly an hour by airport shuttle buses which cost around RMB 22. The connection from South Railway Station worth RMB 20 is via the Maglev train line. 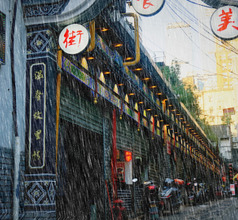 The food in Changsha belongs typically to the Hunan Cuisine which is also called Xiang Cuisine. It is hot and spicy and the chefs are famous for their vegetable-cutting art and artistic presentation. They use strong flavors like their signature sauce called Liuyang Lobster Sauce. Dried meat and pickles also feature commonly in their cuisine. A few dishes that are famous in Changsha are the steamed nesting birds, Liuyang steam meat, spicy chicken cubes, Sister’s rice balls, crisp sesame duck, egg-whites with mushrooms, fried stinky tofu, etc.